Port Charlotte residents who are injured in an accident of any kind will find themselves struggling to make a full recovery in most cases. This is because while trying to heal physically, your finances are also in rough shape after an accident. It can be hard to focus all of your energy on physical recovery when your bills are piling up, and the stress of your financial situation can be hard to deal with. Our attorney fights to make sure your financial recovery is total. We stand up for the injured and fight the powerful, getting you the justice and compensation that you deserve. If you have been injured in an accident and think that it was caused by the recklessness or negligence of another party, contact our Port Charlotte personal injury attorney today. We'll fight to make sure you aren't pushed aside by the insurance companies, and we'll get you what you deserve. What Damages Do You Receive? Your attorney will review your case and consult with economic or medical professionals to get a clear picture as to what the long-term costs will be. This way, you aren't left with any of the financial burden that comes from your accident. And since we don't collect our fees until you get paid, you don't have to worry about how to pay us. Each accident has its own variables, and your legal team will put all of the evidence together to show that your injuries were the fault of someone else. We then use this info to negotiate a settlement that is right for you and your situation. If we can't reach an agreement, we have no problem heading to court and fighting for your rights there. We're not only a fierce advocate for your rights, we're also tireless in our battle to get you justice. No matter what it takes, we get you what you deserve. Insurance companies do this because they know they can bully those who are injured. And it only adds to your burden. Our legal team has our own reputation - one of standing up for our clients and fighting the big companies and lawyers that bully around victims of accidents. Our presence alone is enough to inspire them to negotiate fairly and will get you the respect that you deserve. If you're injured in an accident, don't let the big companies push you around. 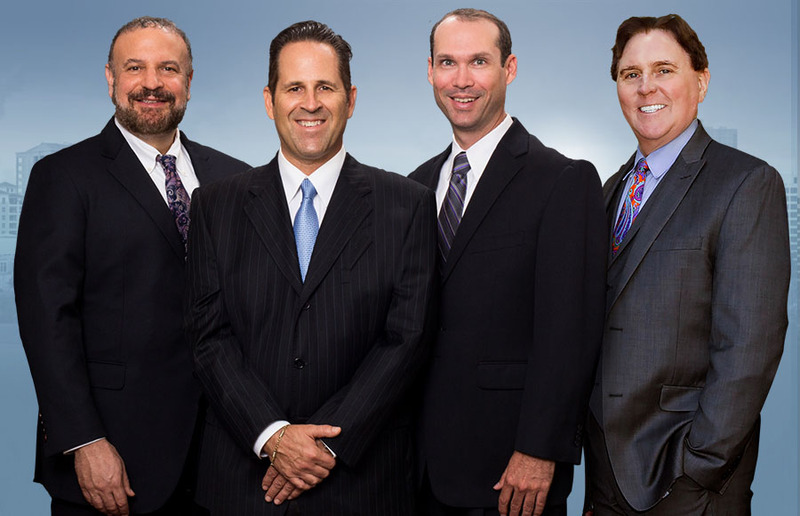 Contact our legal team today to speak with a Port Charlotte personal injury attorney. We'll fight for you and make them pay.